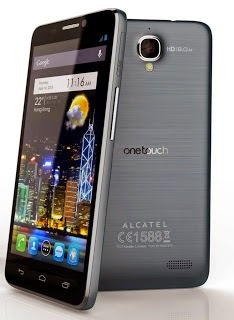 This firmware is for Alcatel One Touch Idol 6030x, I already tried and tested this file. First try the Alternative Driver, which is theAutoInstaller. Just open the install.exe then it will automatically install the driver. To fully check if the driver is correctly installed in your computer.